In order to accomplish our mission, FIS relies on a staff comprised of talented and dedicated individuals, intent on improving student outcomes by strengthening parent and community involvement. 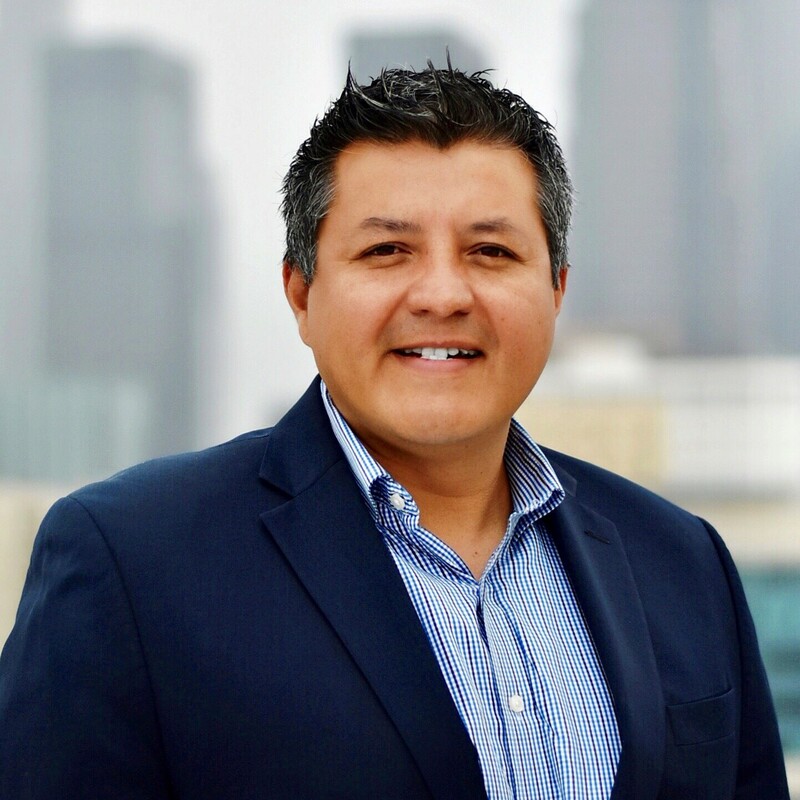 My name is Oscar E. Cruz and I am an executive leader with more than 18 years of experience in the nonprofit field. I was born in Guatemala and arrived in Los Angeles in 1986. My parents came to the United States to provide a better life for me and my siblings. Although both of my parents only attained a 5th grade education, they strongly believed that access to higher education was the gateway out of poverty and the path to the American Dream. Due to hard work, sacrifice, and the support of my parents, I was able to complete a B.A. in Political Science from UCLA and a M.A. in Latin American Studies from Georgetown University. From financial stability to better quality of life, a quality post-secondary education has forever changed the life of my family and future generations. But most importantly, it has given me the power of self-determination. My life experience has demonstrated that my success is not mine alone. In addition to encouragement from my parents, I was supported by numerous individuals and nonprofits that provided the systems I needed to succeed. Over the years I developed a deep appreciation for the role of nonprofits and thus have committed my professional career to be part of this field. By being part of the nonprofit sector, I have increased the opportunity for others in my community. For more than 18 years I have played multiple roles, from intern, coordinator, translator, manager, director, VP to ultimately President & CEO of FIS. I joined FIS as the Director of Advocacy and later VP of Programs, I took over as President & CEO in 2011. Prior to FlS, I was a Program Director for Community Partners, directing projects in community technology and civic engagement. I also served as Senior Program Manager at the Center for Civic Education, where I managed an international network of civil society organizations, school districts, universities, and foundations working to implement civic engagement programs for students and youth throughout the United States and Latin America. I have also worked for the National Democratic Institute in Washington DC, CARECEN and GUIA in Los Angeles. 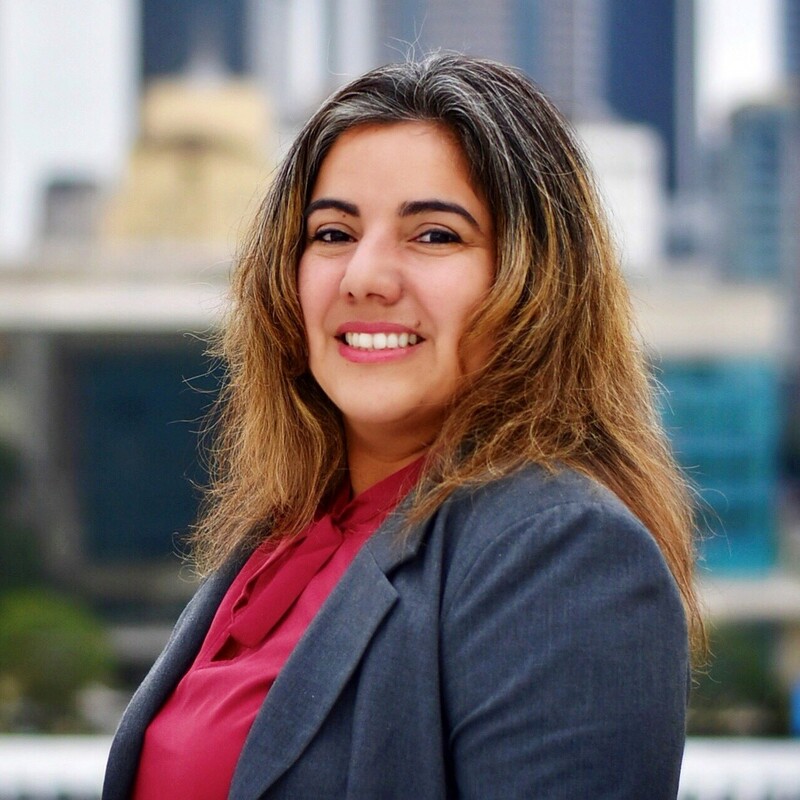 Karla has extensive management experience in the public, nonprofit and private sectors. The skills she has acquired in her toolbox allow her to work effectively with multiple professional and administrative staff as well as executives in finance operations and public affairs. 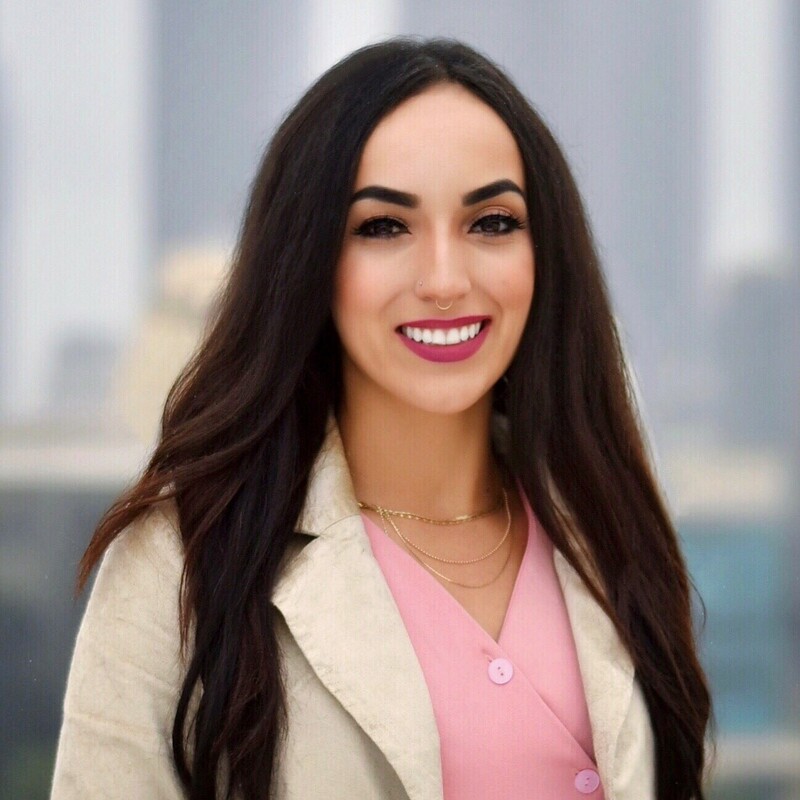 Since 2013, she’s partnered with foundations and nonprofits in Southern California, providing financial and strategic management consulting under SOS Strategies. 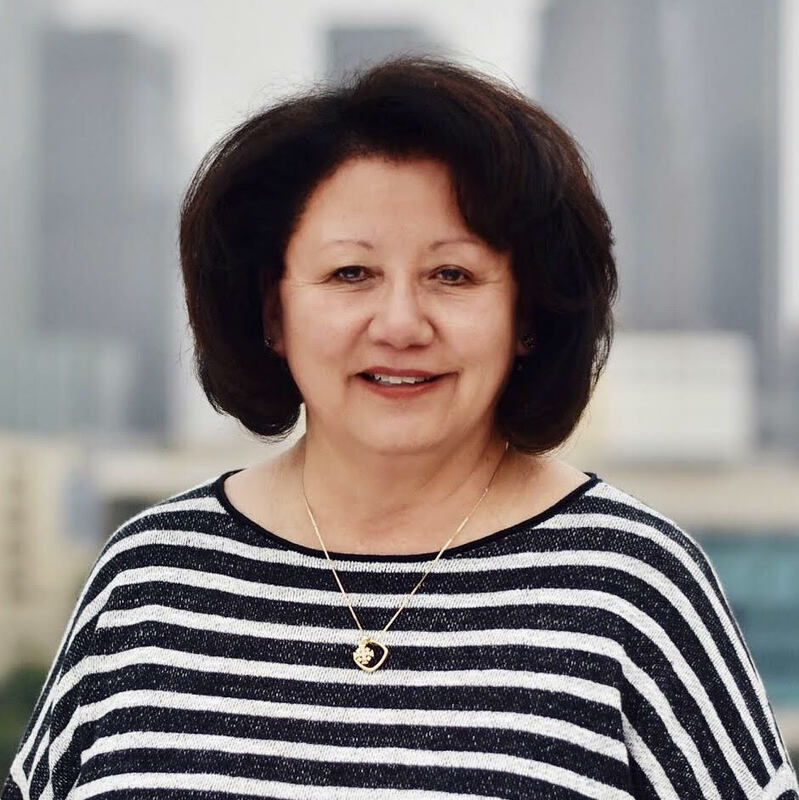 She’s also a part-time instructor at UCLA Extension, teaching the online course “Business of Nonprofits for the Certificate in Nonprofit Management.” A few highlights from her career include management positions in organizations such as the California Community Foundation, the Nonprofit Finance Fund, and the Federal Reserve Bank. 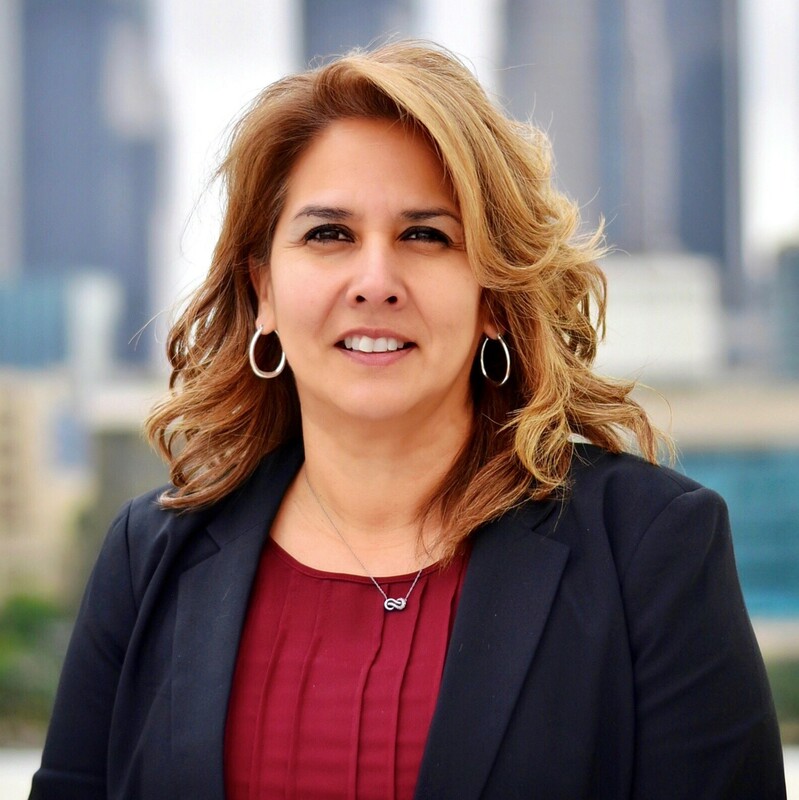 Karla earned a Master of Arts Degree in Public Policy from the Claremont Graduate University and a Bachelor’s Degree in Political Science with an emphasis in international relations and specialization in Chicana/Chicano Studies from the University of California, Los Angeles. 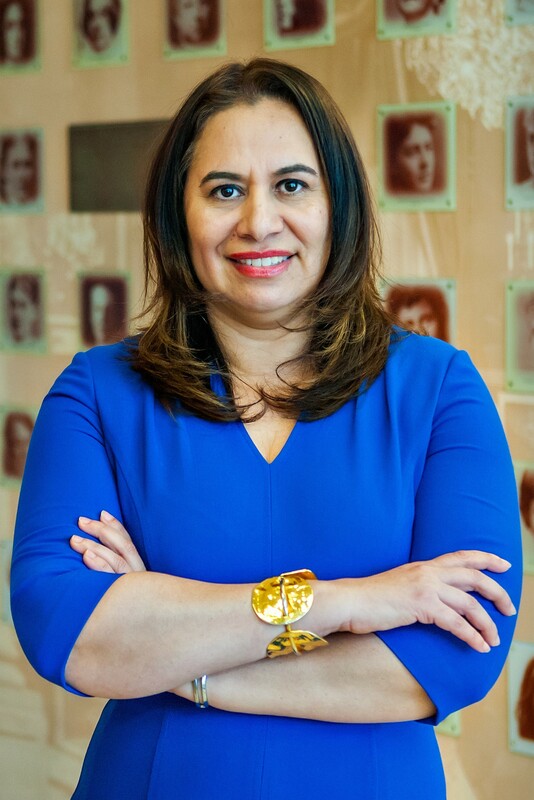 In 2008, Ms. Salazar also completed the Executive Program in General Management at the University of California, Los Angeles, John E. Anderson School of Management. I am dedicated to equitable access to education, and family/ community engagement. I bring over 15 years of combined, local, state and national experience in the fields of civic engagement and professional development, to my role as the Vice President of Programs. I am a graduate of the University of Arizona, and hold a Bachelor of Arts in Journalism and Sociology. It is a as a result of my studies in juvenile justice that I found a passion for first for working within the juvenile courts, then the school system and ultimately within the communities which I live and serve. In my previous roles as a Senior Manager of Training for the California Collaborative for Educational Excellence, Curriculum Professional Development Manager for Families In Schools, Education Program Manager for Citizenship Counts, Program Manager and State Coordinator for the Center for Civic Education, and Master Trainer for the Arizona Foundation for Legal Services and Education, I have been responsible for standardizing best practices, updating and developing curriculum, seminar materials and collaterals, and developing and conducting professional development modules and workshops for a wide range of stakeholders including school, district, county, and agency staff; parents; teachers and community members. I have also been responsible for administering statewide law related/civic engagement programs, developing mentoring opportunities, volunteer coordination and management, and creating opportunities for professional collaboration between schools, community, organization and civic leaders. 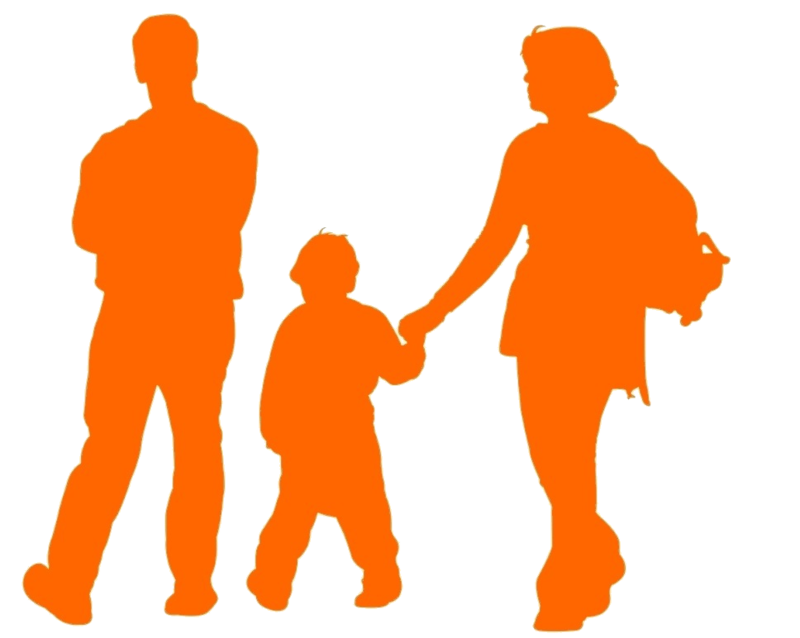 I advocate for underprivileged families whose lives are often overwhelmed by circumstances of peril, poverty, and race. All families have a right to see their children grow up healthy, and receive a quality education that prepares them to graduate, college and workforce ready. My passion for social justice was ignited when as one of thousands of Los Angeles Unified students, we walked out in protest of the treatment by teachers and administrators because of our Mexican heritage. Among our demands was an end to corporal punishment for speaking Spanish in class, and the inclusion of bilingual and ethnic studies. I am deeply proud to have been a part of a student movement that raised public consciousness and awareness of the inequities in our public schools, and one that is the legacy reflected in today’s student movement. Then as now, we have a moral urgency to ensure that all students receive a quality education no matter their zip code. I am fortunate to be the first in my family to earn a college degree. I hold a bachelor’s degree in political science from California State University Los Angeles, and went on to University of Southern California for my graduate studies. I strongly believe in the mission of Families In Schools. 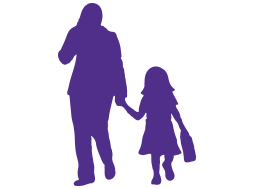 I have seen the impact parents and families have on their children’s education in both my personal life, and throughout my professional career. As the Director of Training and Capacity Building at Families In Schools (FIS) I work to develop curricula, trainings, tools and resources in order to build the capacity of both school and community organization staff, as well as the families they serve, so that they are better able to work in partnership with one another. Prior to my time at FIS, I worked as a School Counselor in Los Angeles Unified School District, and as an Academic Advisor with the federally funded TRIO Programs based at the University of Southern California. I hold a Bachelor’s Degree in History from the University of California, Los Angeles, a Master’s Degree in Education-Counseling from the University of Southern California, as well as a Pupil Personnel Services Credential (P.P.S.). I have been working in the field of education, specifically college and career readiness, for over 17 years. I know what a difference having access to, and being prepared for, higher education can make in someone’s life. I am a first-generation college student myself, and I am passionate about giving back, and helping others to support our families that need it most. I joined Families in Schools as the Director of School Partnerships in 2018. In this capacity, I oversee the implementation of various direct service delivery grants. Prior to FIS I served as the Program Director for the California Student Opportunity & Access Program (Cal-SOAP), a program instrumental in improving the flow of information about post-secondary education to students living in regions with documented low college participation rates. For three years I worked at Rio Hondo College and was instrumental in developing the RHC Transfer Academy, a program that helped students successfully transition from community college to a 4-year university. 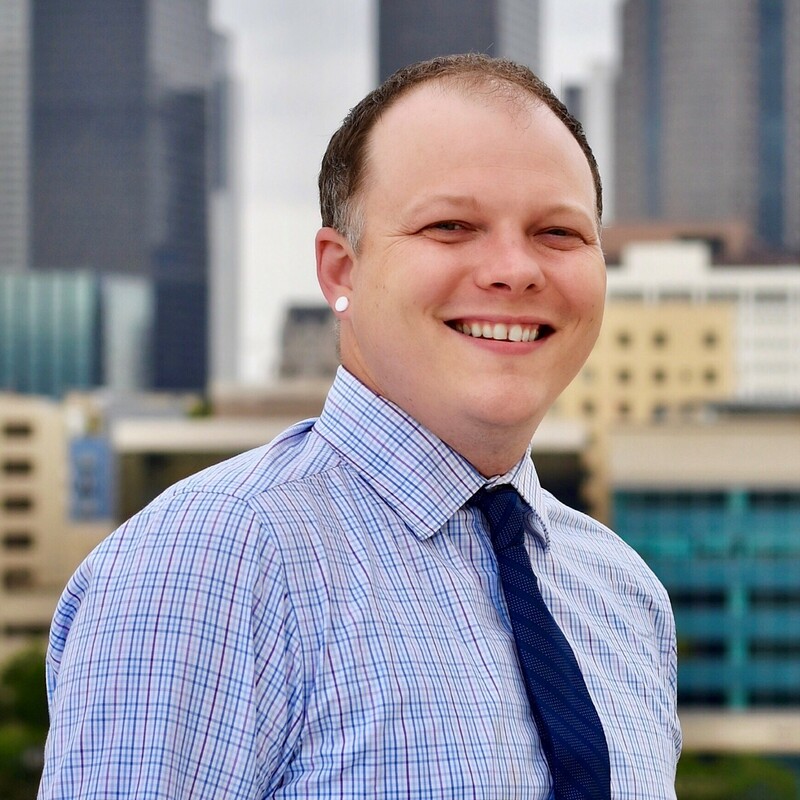 Prior to working for Rio Hondo College, I served as the Program Director of a nonprofit organization dedicated to the advancement of children and families living in public housing. This organization helped me develop a passion for college access & education and allowed me to see the inequalities that children living in low-socioeconomic communities face. For over 15 years I worked in various nonprofit organizations in Los Angeles and the San Francisco Bay Area. I was a transfer student from East Los Angeles College and obtained my Bachelor of Arts degree from the University of California, Berkeley, and a Master of Public Administration degree from the University of La Verne. 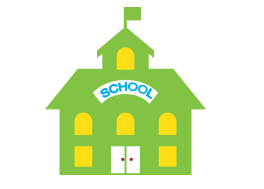 I have eleven years of experience serving parents and students from the Los Angeles Unified School District. I currently serves as the Program Manager for Skills for Success, committed to providing program services that foster a Growth Mindset. Prior to being a Program Manager, I took on different leadership roles with GEAR UP 4 LA developing projects that promote college awareness for parents and students. As a community representative, parent leader and program assistant I implemented post-secondary service programs for under-represented families. I grew up in Northeast Los Angeles and I am one of five children to graduate from college. I received a BA in Liberal Studies from California State University, Los Angeles with a focus in Directed Subject Matter Teacher Preparation. Drawing from my professional and college experience, I am a passionate advocate in providing families with resources and program services to ensure their children receive a high-quality education and achieve academic success. My name is Jeffrey Wiser and education is what inspires me. My mother taught me to read at a young age, setting me on a path for educational success. Looking back at the support from my family and my teachers, it’s clear that I couldn’t have done it alone. In my current role, I manage and facilitate two Professional Learning Networks (PLNs) – one in the Central Valley (in partnership with Californians for Justice) and one in Los Angeles. Through this work, we bring together parent and community engagement leaders from local LEAs to build capacity around key state priorities (LCFF, LCAP, California School Dashboard, Cycles for Continuous Improvement, etc.) and help LEA participants identify and overcome challenges. 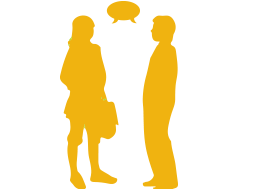 We also provide direct technical assistance to LEA teams to coach and assist them as they seek to grow and improve their parent engagement practices, giving parents an authentic voice in partnerships with their school leaders. I’m passionate about working with families, schools, and school districts to build support for today’s students. Our schools can and need to do better. Whether it’s training school staff to support families and students, or creating curriculums to build the capacity of parents to support their child, I am committed to doing my best every day to ensure that our students have the opportunities for success that they deserve. 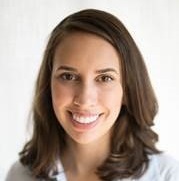 Alison has a strong educational justice background, having taught second grade at Tohatchi Elementary School on the Navajo Nation as a New Mexico Teach For America Corps Member. After her corps experience, Alison used community based theatre techniques to teach middle school youth at a summer camp in Ramallah, Palestine before becoming a Leadership for Educational Equity Community Organizing Fellow at Parent Revolution, where she focused on building community partners and \Parent Trigger Campaigns. 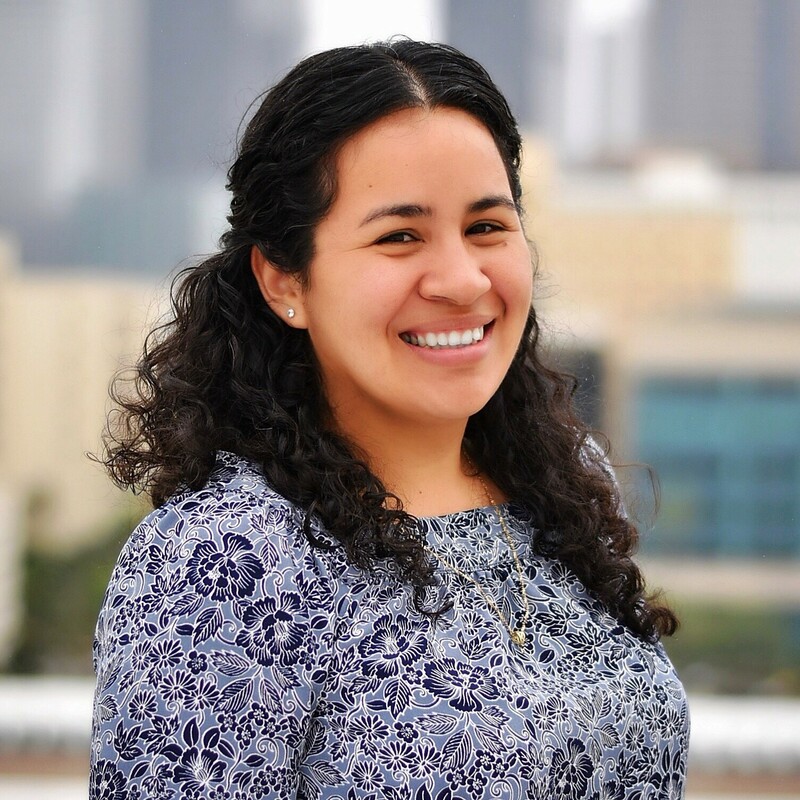 Since 2015 Alison has served as a community organizer at Parent Revolution focusing on building parent leadership in the areas of organizing and advocacy with the Parent Power Network and has worked with hundreds of families to help them explore their public school options through the Choice4LA program. Alison has recently been invited to join the 2019 Emerging Equity Leaders Fellowship with Leadership For Education Equity. 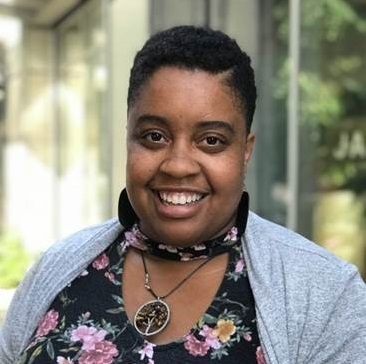 She graduated from Whitworth University in Spokane, Washington, with dual BAs in Peace Studies and Community Based Theater, as well as a minor in Sociology. I am the current Office Manager at Families In Schools. I provide administrative support and coordination to the Training and Curriculum Development team. 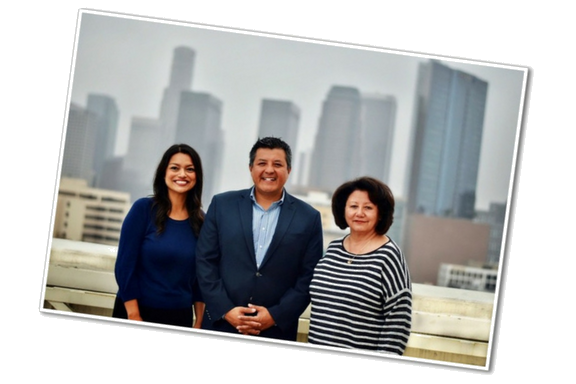 As a native Angelino, I’ve worked in the nonprofit community in Los Angeles for the past 13 years. Early in my career, I developed a strong sense of commitment for the nonprofit sector while working with children in a much-needed community. This experience gave me a deep appreciation for how nonprofits seek to advocate for quality education for all. It’s a joy working with families and the larger community in Los Angeles. Since my initiation at Families In Schools I have had the privilege of working in a variety of projects across all departments. As a Communications Coordinator, I developed external communications review procedures, overall strategies and campaigns. Through this we were better able to show the variety of work my brilliant colleagues accomplished and provided a way for families and community members to communicate with the organization. My position morphed into a Community Relations role where I have been entitled to a $75-$125k budget supervising education campaigns where I work with over 100 educational institutions throughout the Greater Los Angeles Area. The best part about it is that I get to interact with all of the families and community members face-to-face. When I am not at Families In Schools taking care of super awesome projects, I am writing. When I am not writing, I am probably reading or catching up on my Netflix, Hulu or PBS cue. Sometimes a stretch is needed so walks to the park and hikes are essential to my wellbeing. I am driven by a desire to give communities a voice, a platform that inspires people, leaders and organizations. As the Communications & Programs Coordinator at Families In Schools, I manage our public communications efforts through community outreach, branding, from preparation to coordination, and marketing of our program workshops, trainings, conferences, and other special events. I work to build relationships and spread awareness of the issues that impact our communities. My community work began in college where I spent 3 years assisting with programing for a LGBTQ Resource Center focused on providing resources for the students of California State University, Fullerton (CSUF). I later completed a PR/Marketing internship with Ryman Arts, a youth arts non-profit that specializes in free college level coursework and career guidance for high school students looking to pursue their dreams in the arts. I received my B.A. in Art History and Communications from CSUF. During my free time I love to immerse myself in the vibrant culture of Los Angeles through the arts and live music. I am the program coordinator for the SKILLS Grant and the School2Home partnership. I am also part of a team that provides various professional development at various schools and agencies. I began my professional journey with Families in School as the program coordinator for GEAR UP Project STEPS. As a student I was part of the first GEAR UP Project STEPS grant at North Hollywood High School where I also graduated from. After graduating, I attended California State University Northridge, where I earned a Bachelor’s degree in Political Science and Central American Studies. While earning my Bachelors I worked as a consultant working directly with students and parents. I facilitated numerous student and parent workshops, similar to those that my mother received when she was a student. Working directly with families is one of my greatest passions along with serving the community I grew up in. I want all students and families to have all the essential tools to make college a reality for them. My goal is to give back the priceless information II was once given. 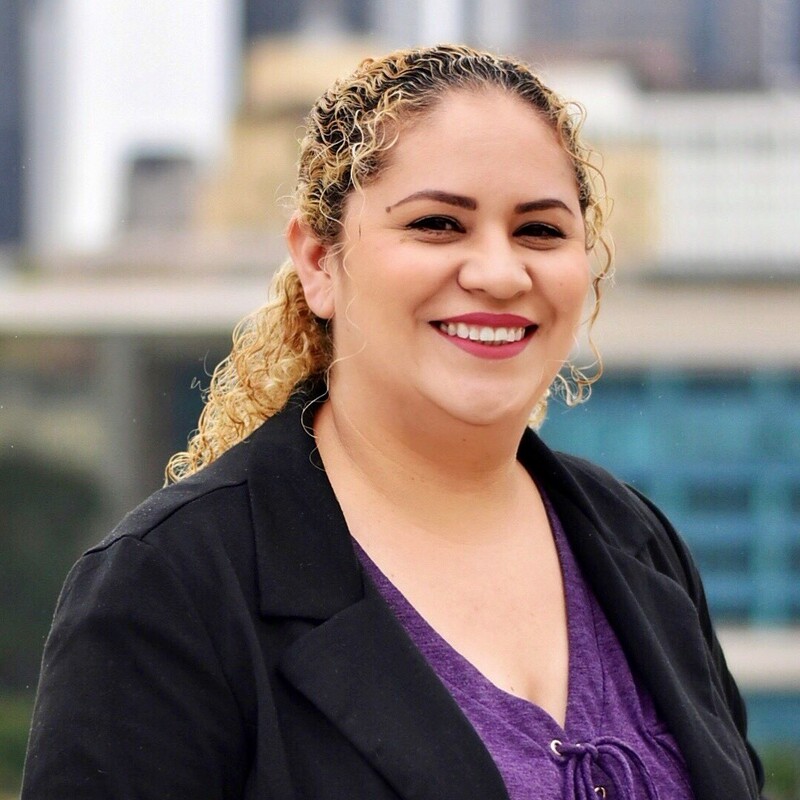 As the first high school graduate and first generation college student in her family, Lissette understands the vitality of parental involvement for student success. 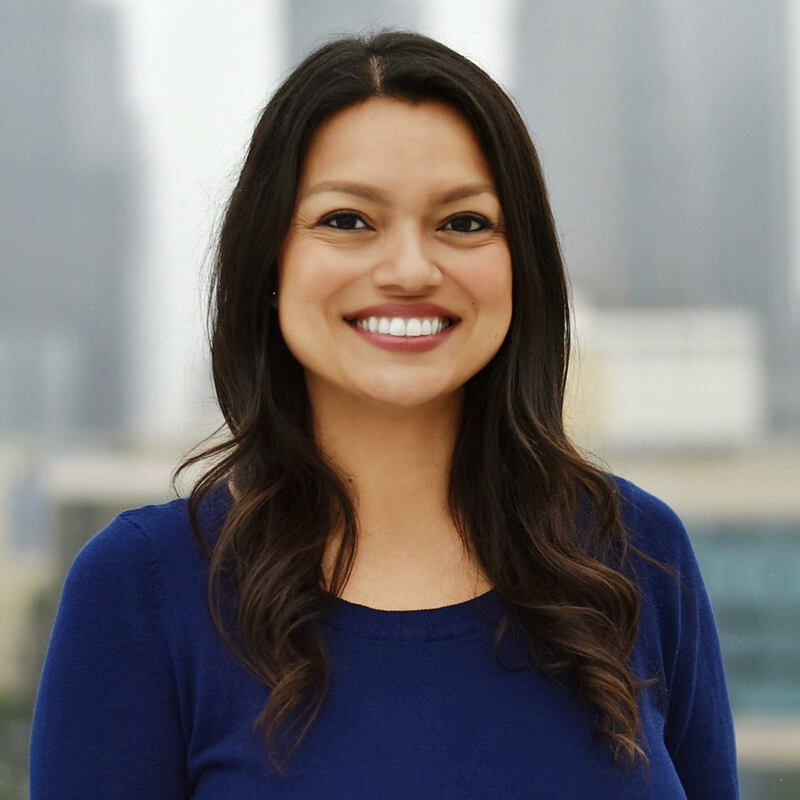 With her degree in Anthropology from UCLA, Lissette uses her knowledge of diversity and culture to encourage, empower, and highlight the importance of education. 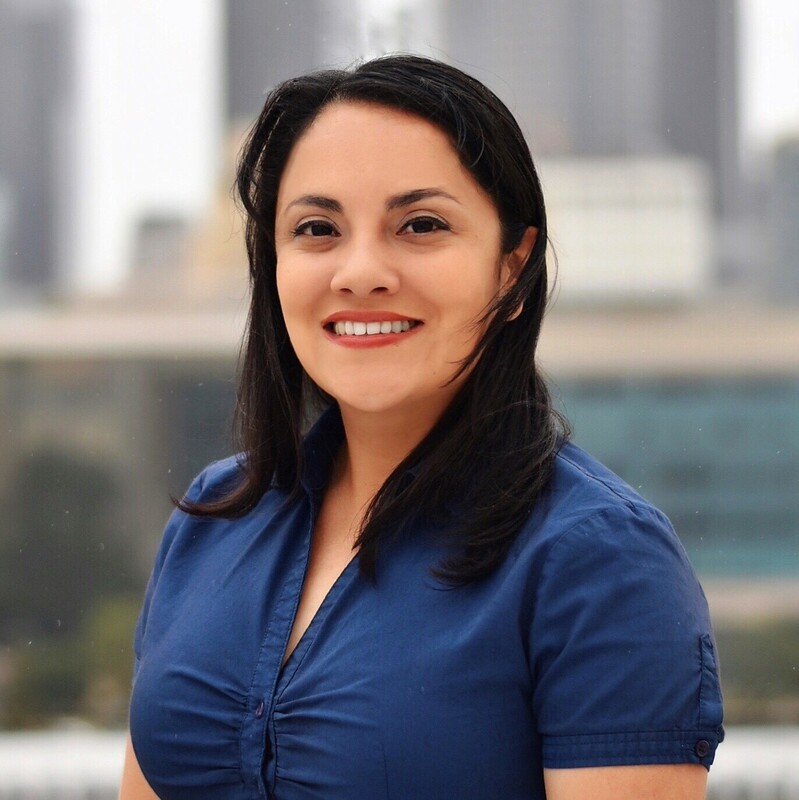 Lissette is passionate about student and parent learning especially in under-served and under-represented communities. As a Latina, she understands the importance of preserving one’s cultural identity, and utilizing it to bridge the gap in education. 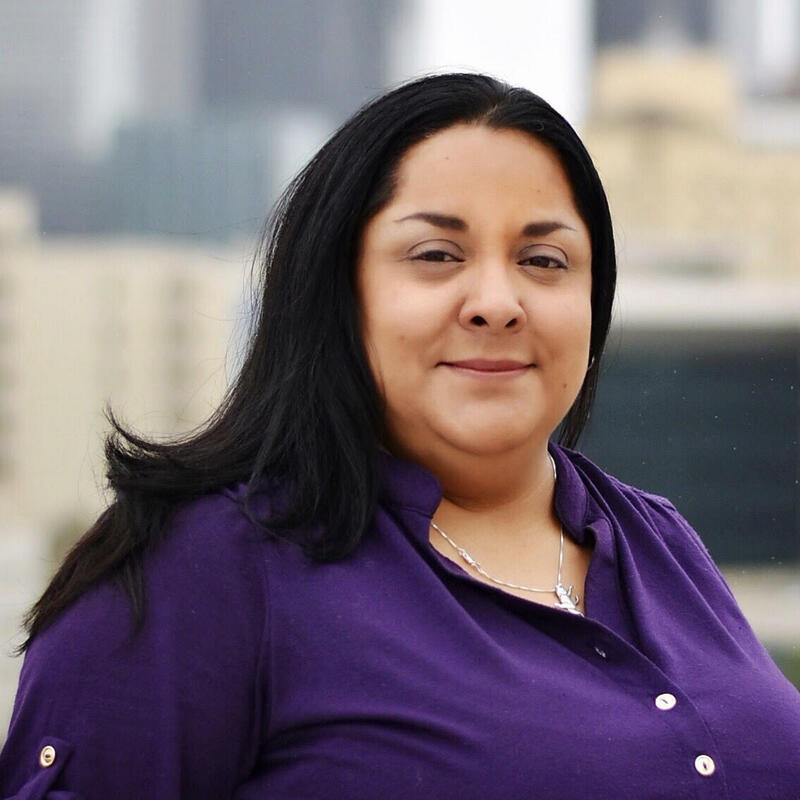 In her spare time, Lissette likes to attend Los Angeles Clipper games, watch soccer, hike, read, and learn. I believe in the transformative power of education, and education as a force to combat poverty and injustice. As a first-generation college student, my passion is in supporting under-represented and communities of color to achieve career success and higher education. As program manager here at Families In Schools, I get to pursue my passion by overseeing our partnership with GEAR UP 4 LA, a federally funded program designed to increase the number of low-income students who are prepared to enter and succeed in postsecondary education. Through parent centered programming, such as workshops, field trips, and family summits, we address the challenges faced by the low income, first-generation, and students of color. I earned a bachelor’s degree in Feminist Studies from UC Santa Cruz, and am currently pursuing a Master of Science in educational counseling, with a PPS credential from the University of La Verne. As Program Manager with Families In Schools, I am committed to providing families the tools and resources to enable them to reach their educational goals. The time you take to invest in a family by providing valuable information, can make a world of difference to the academic success of their children. I was raised in the working-class community of Wilmington in Los Angeles, California. A place where the community can struggle economically to raise a family, but a community that I call home. I was fortunate enough to have parents and educators that invested the time to teach me the value of an education and that obtaining one was one way to be successful in life. My work with the families of Los Angeles and Moreno Valley, has allowed me to pay it forward by reinvesting in communities like the one I grew up in. I believe that the time I take to speak to a family will make a difference in the academic success of their children. Growing up in South Central LA, so many students considered college but didn’t have a guide to support them through the whole process in high school and provide support once they were enrolled. I understand the pressures of high school and generational trauma that prevents African American young people to achieve their educational goals and I look to elevate and support them in their journey. My love for serving the LA community began when I was 8 years old, volunteering at Rakestraw Memorial Community Education Center, the non-profit my grandparents ran in South Park. I have nearly 40 years of accounting and administrative experience, 28 years of which are within the non-profit sector. Prior to joining Families In Schools I worked as Director of Finance for several Los Angeles County community-based organizations that provided a variety of community services, including child welfare and educational services. I specialize in organizational capacity building and restructure. 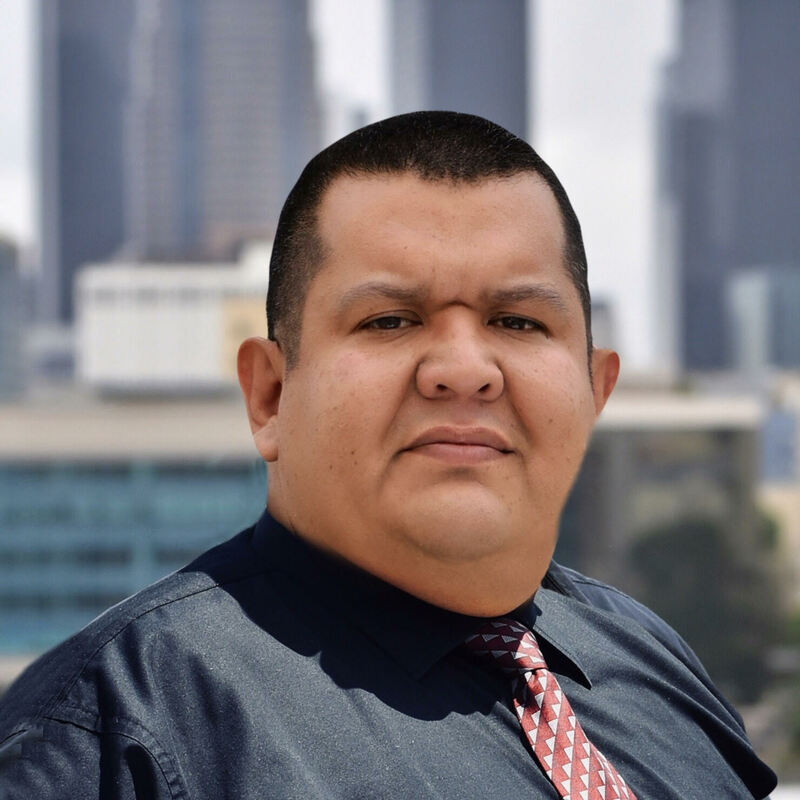 As an L.A. native, I hold a Bachelor’s of Science degree from California State University Dominguez Hills as well as a teaching credential from the Los Angeles County Office of Education. Carolina Hernandez-Malone grew up in South America and immigrated to the United States when she was 13 years old. 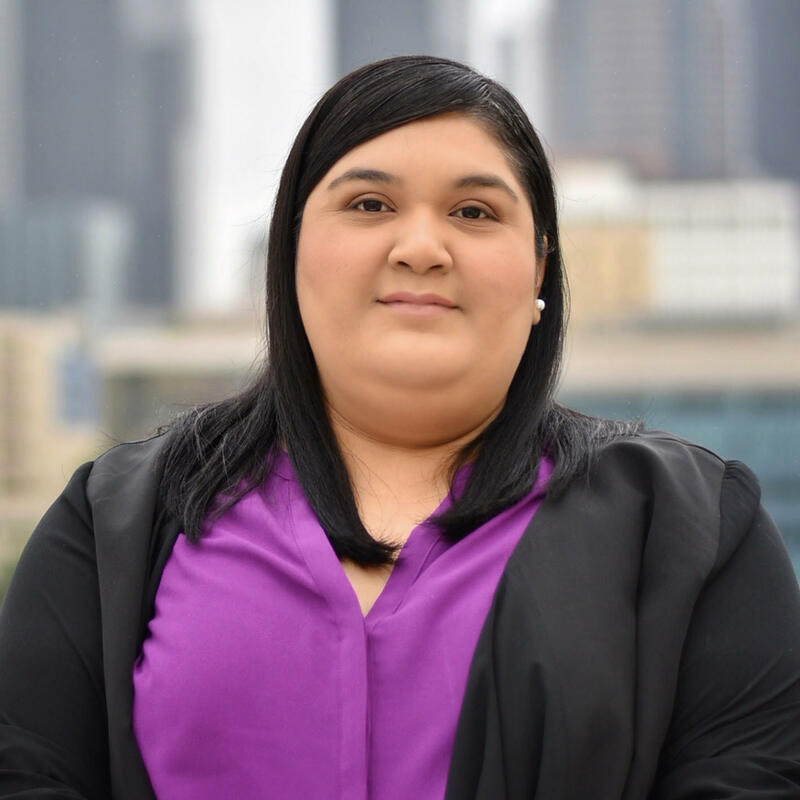 Her educational experience and struggles have led her to advocate for an improved educational experience that focuses on high expectations for immigrants like her. She currently serves as a Senior Consultant supporting the development of curriculum, professional development sessions, and mechanisms for schools that help families understand the Pre-k-12th system, explore college and career options, and advocate for an educational experience that ensures college and career readiness. Prior to joining FIS, she worked as a professional expert in college advising and admissions for the Office of the Vice Chancellor, Student Affairs at UCLA. She managed and coordinated the implementation of student-centered activities, conducted training workshops for undergraduate students, parents, teachers, and counselors on admission requirements, academic advisement, and college readiness. For eight years, she was part of UCLA’s Undergraduate Admission’s reader team. 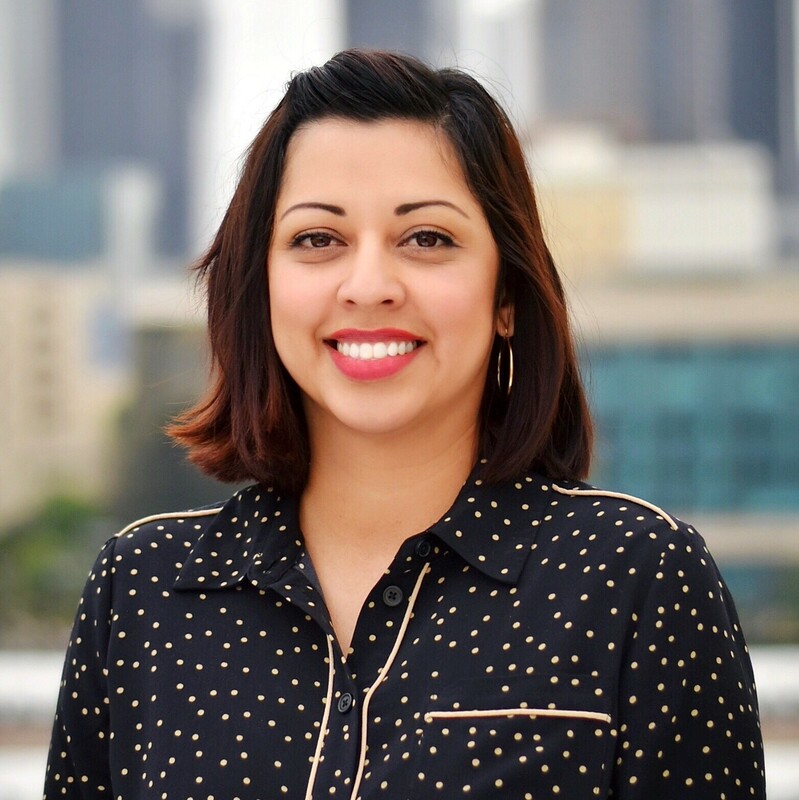 She also has worked with a variety of community organizations throughout Los Angeles to implement educational projects for families, teachers, and counselors. She has 20 years experience in the field of program design/management, professional development, parent/student engagement, curriculum development, college admissions, and academic advising. This module focuses on helping participants learn about research based strategies and best practices that engage parents in authentic and meaningful way to support student achievement, increase effective communication between staff and parents, and bridge a college and career ready culture between school and home. This module provides participants with a foundational knowledge and understanding of parent engagement research and best practices, an overview of the four domains of a welcoming environment and their relationship to encouraging and supporting parental involvement, and with an opportunity to assess and enhance their school’s strategies for creating a welcoming environment. This module provides participants with an opportunity to learn best practices for encouraging and increasing parent participation at events, meetings and trainings. The module explores: the importance of building a team, planning and implementation strategies, developing communication tools, tracking results, and debriefing/reflecting. “Transition to Middle School,” “Transition to High School,” and “Transition to College” provide interactive lessons about the importance of education, adolescent social development, academic success strategies and college preparation. Transition programs enable parents to gain confidence in guiding and monitoring their child’s educational and social development during transitional stages, so the child is prepared for, and ultimately successful after high school.